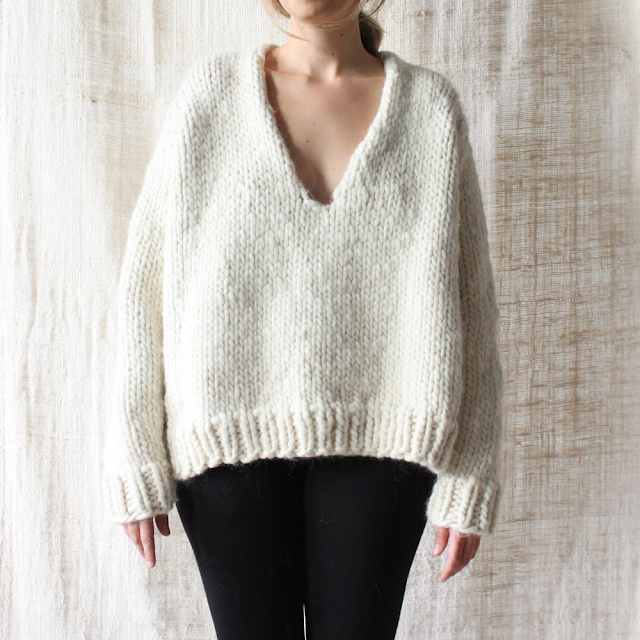 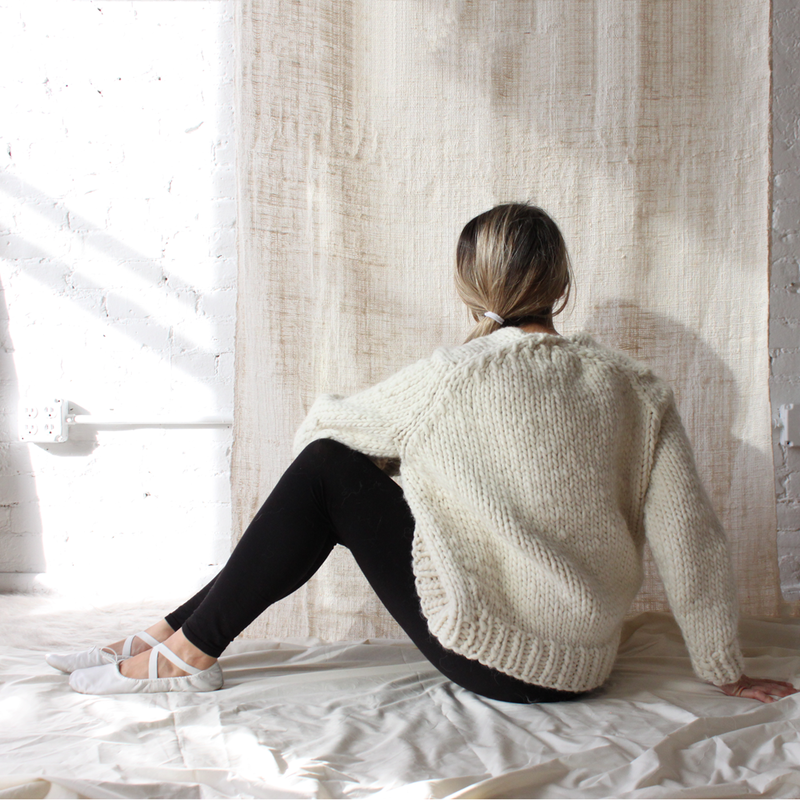 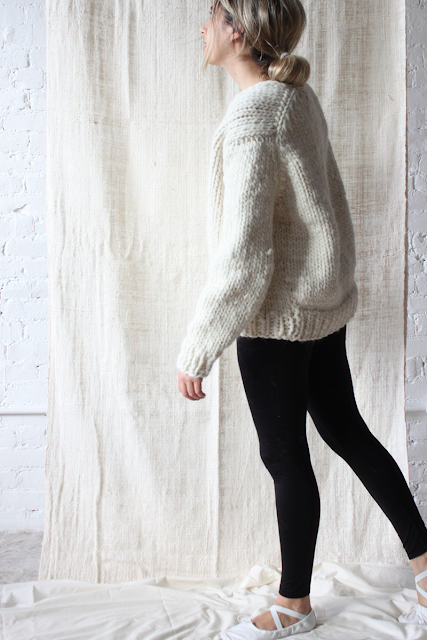 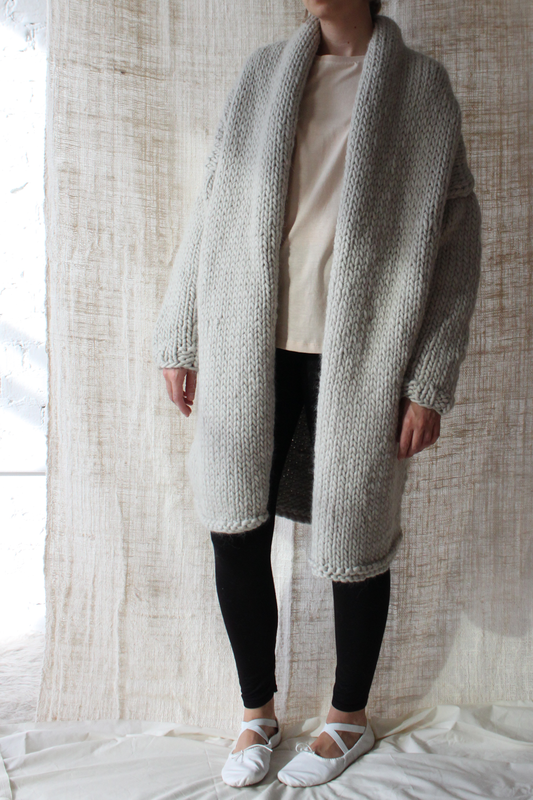 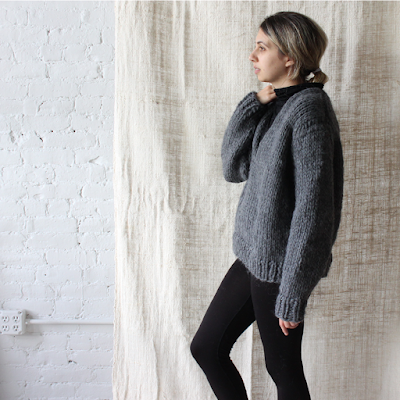 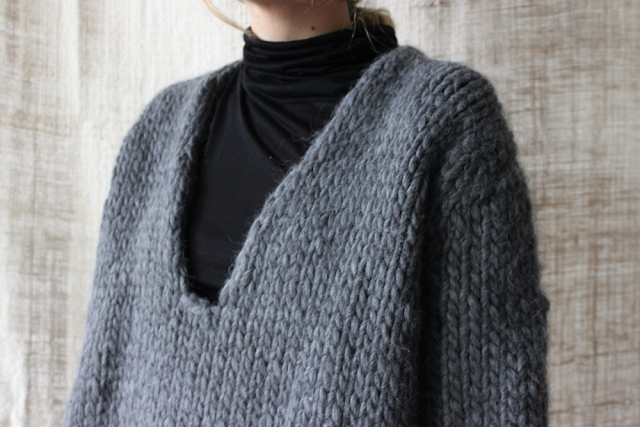 introducing anaak: beautiful handknit sweaters made in the usa. 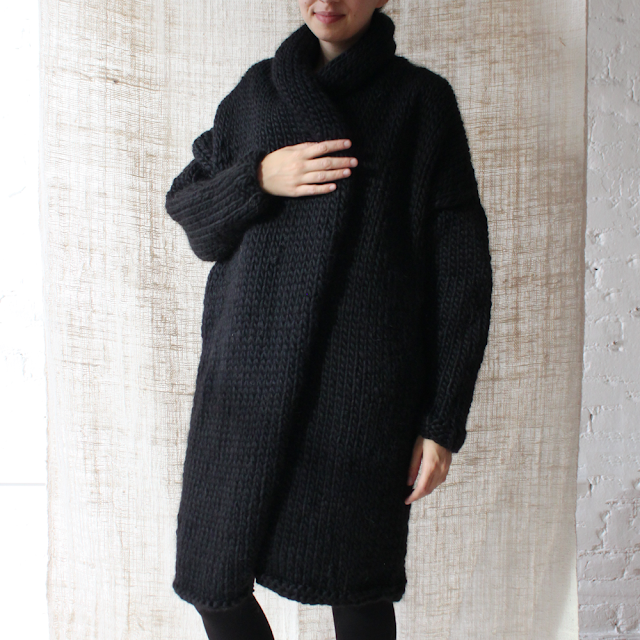 designed in philadelphia by marissa maximo. available online here.